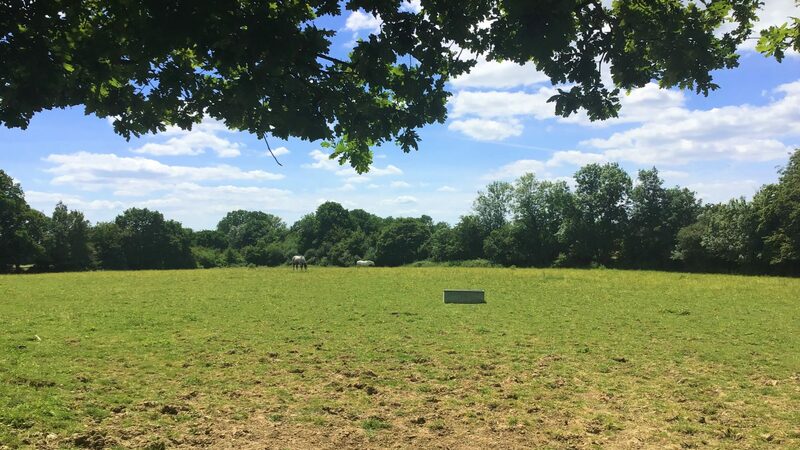 Set in 20 acres in the heart of the Kent Countryside, this relaxed and welcoming, family-run riding centre is here for all your Equestrian needs. 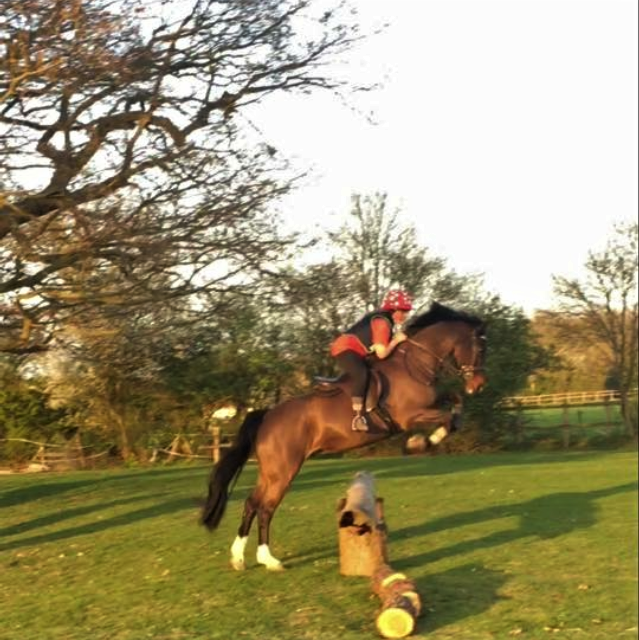 With our variety of horses, we are able to cater for all abilities and ages and offer hacking and walkouts. We are also able to provide Schooling, Clipping, Trimming, Pony Club and Birthday Parties. 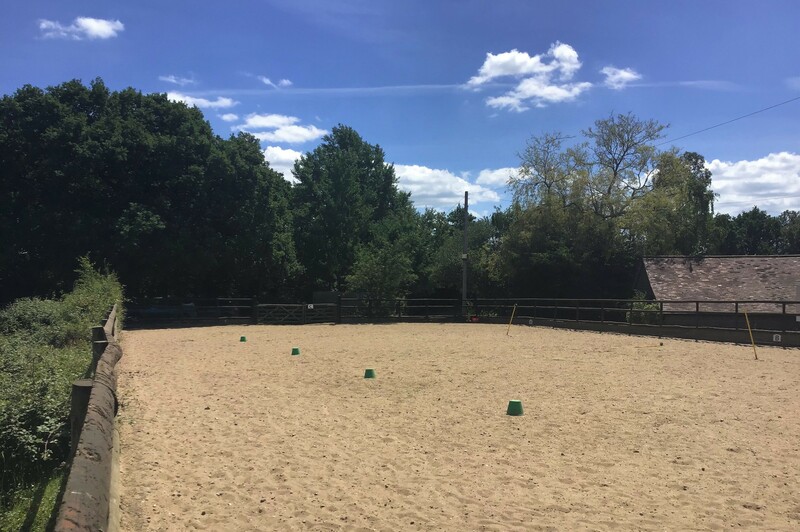 At The 4 Gaits Riding School, we like people to appreciate all aspects of being involved with the horses, which is why we decided to become a Pony Club Centre. This enables the children to learn the day to day looking after the horses as well as equine behaviour, points of the horse ... the list goes on!!!! I (Lisa Evans) have been working with horses for 30 years and been teaching for 26 years and have held a licence for 11 years now. We are a small family run business and our purpose is to help people enjoy the horses as much as we do. 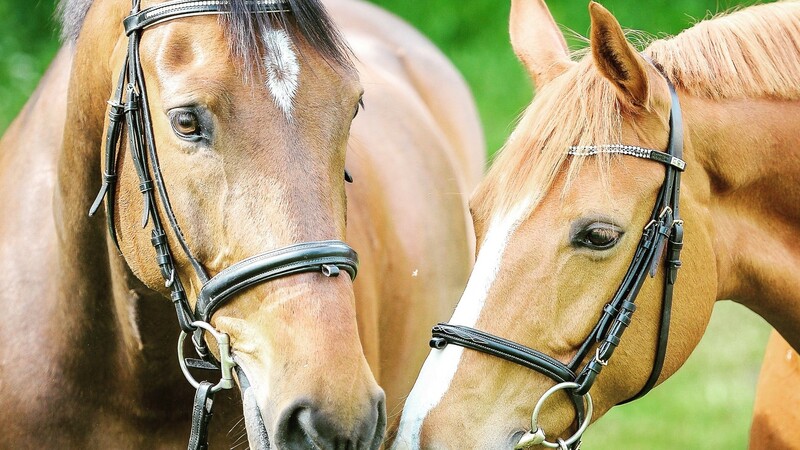 Our passion is to develop the next generation of equestrians and as well as being a Pony Club approved riding centre we also have a diary full of events to keep the children busy, beginning with Tiny Tots' Club. This is aimed at preschool children with the theme of “Games and Giggles” to help their confidence grow. 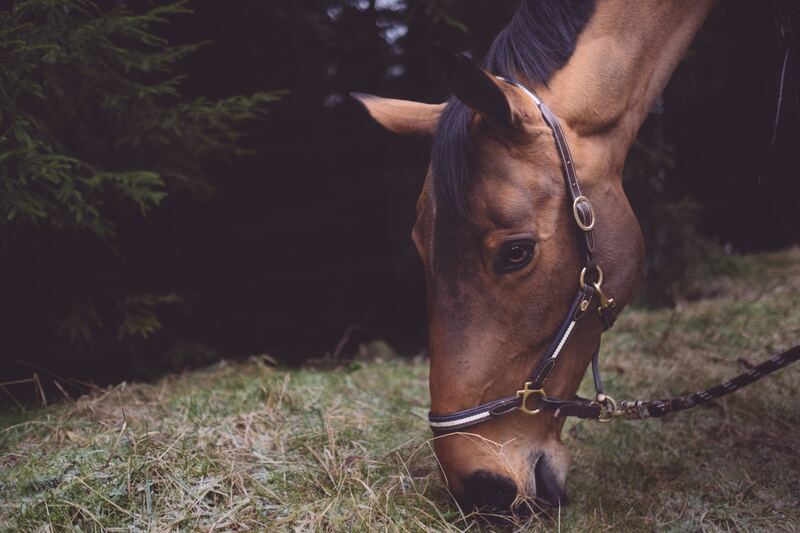 The older children continue to grow in confidence and skills with varied lessons in flatwork, showjumping, cross-country, stable management and farm hacking. The diary has regular Gymkhanas, SJ, Dressage and XC Competitions, Own a Pony days and the very very popular 4Gaits Camps. Children are encouraged with rosettes for achievements such as “First Trot”, “First Jump”, “Most Improved” and so on. It’s a truly personal service and all the little touches show how much the family care. Uniquely 4Gaits even provide childcare with the Kidz Club during the school holidays, giving children the opportunity to live the horsey life on the farm, returning home full of fresh air, contented and just a little bit dirty! It’s clear to see why any child would thrive here. So if you know someone who you feel will enjoy all that 4 Gaits has to offer please contact Lisa to arrange their FREE Taster Session and your farm tour. Please contact us to book your lesson. We are also excited to announce that soon you will be able to book your lessons online.